Many of you have a tax refund coming.....here are a couple of ways you can use your refund to give a boost to your body for health. Grow a Garden – GMO ingredients taking over your food? Take charge of your own food and start a garden! Raised beds, compost bins, heirloom seeds and some fruit trees can start you out right. Your body will thank you for this! If you don’t have room on your own land, many communities offer a plot in community gardens. If neither of these are an option, consider investing more in the local farmers market and purchase organic foods there. Healthy cooking! I get it, eating healthy is a lot of work. If you find cooking to be a struggle, especially healthy cooking, maybe it is time to take a class to learn how to cook from scratch. (No more box food!) 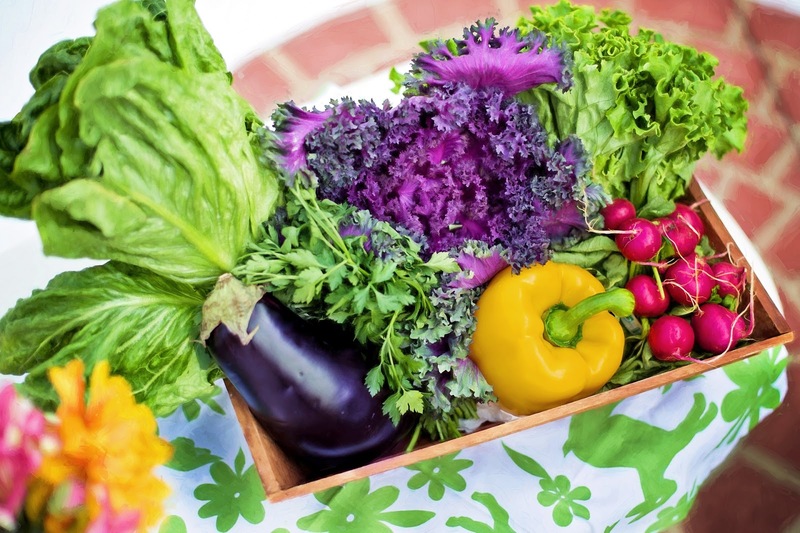 Learn how to preserve the food you’ll be raising in your garden. Many community colleges and senior centers offer cooking classes no matter what your age. Inside air quality changes - Did you know that the air inside your home can be laden with chemicals? Your paints, carpets, flooring and cleaners all give off fumes making the air in your home unhealthy. Spring is coming and it is an excellent time to air the house out. While your home is shut up, get a good air purifier or ionizer to start yourself in the right direction. 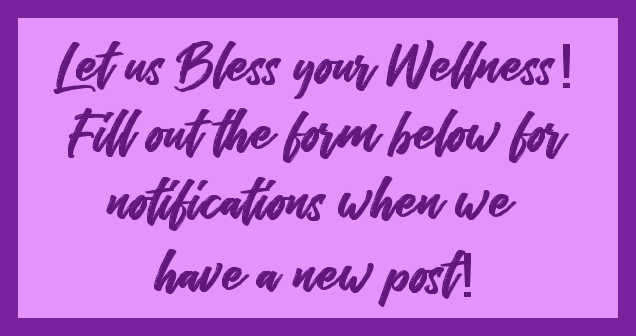 Start Using Essential Oils – You didn’t think we’d forget this one on the list! We are HUGE fans of essential oils. 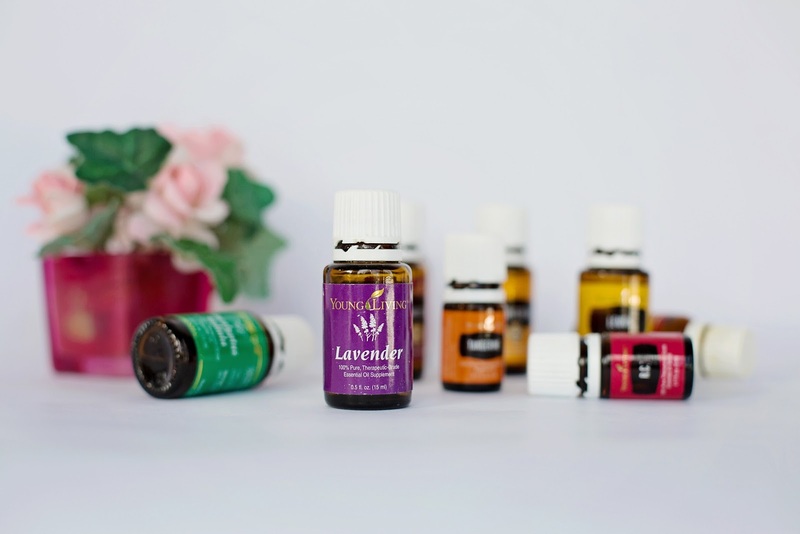 When we started using Young Living essential oils several years ago we had no idea of how much they could support a healthy body, a clean home and even great cooking!! There are several ways you can get the oils. 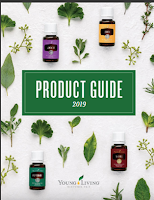 You can be a retail customer and just purchase at full retail price OR we suggest that you save $160 of your tax money (plus tax & shipping) and sign up as a wholesale member to get 11 oils and a diffuser (Retail over $300) plus 24% off the retail price on all future purchases. Believe us.....this small investment can have a huge impact on your life in multiple ways!! Join a Gym or Hire a Personal Trainer – CrossFit training centers are really becoming popular. With a little money in your pocket right now, you may want to pay for some classes and maybe even a session with a personal trainer! Investing in your health this way is really a win win situation. Buy A Bike – Riding a bike is great exercise. Get a good bike and promise to pedal more instead of using your car. 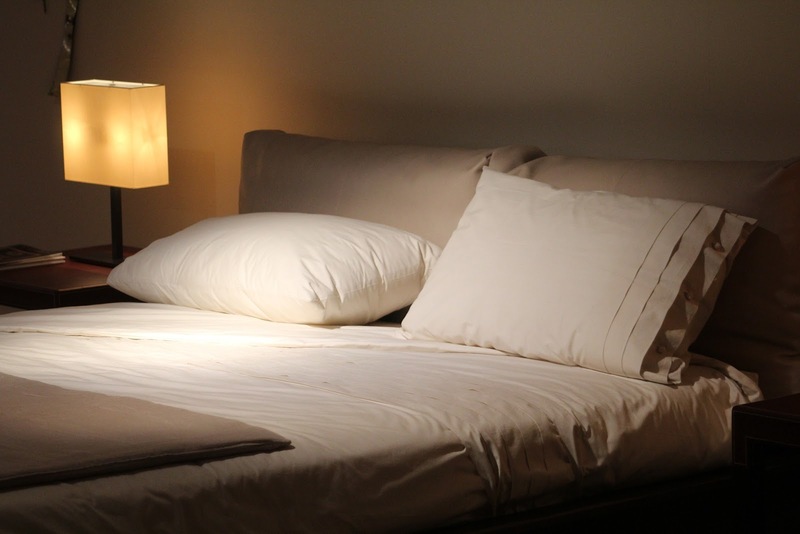 Investing in Healthy Sleep – Did you know that many mattresses and pillows contain Endocrine Distruptors? The definition of Endocrine disruptors are chemicals that, at certain doses, can interfere with endocrine (or hormone) systems. These disruptions can cause cancerous tumors, birth defects, and other developmental disorders. Any system in the body controlled by hormones can be derailed by hormone disruptors. What does this mean to you? Now may be a good time to invest in a new pillor or a new ‘green’ mattress....one made of wool, cotton, or latex without flame retardant. You may notice better sleep as well!! Read if you use wax warmers! My main mission in the world of essential oils is to help you rid your home of chemicals. Here is just one more way! Do you know that saying....."Friends don't let friends (you fill in the blank). Well, in my world, Friends don't let Friends use wax warmers!!! Wax warmers may sound like a good idea. Many think they are soooo much better than burning candles. But, in all reality, they are nothing but chemicals or fragrance oils of poor quality. So, if you really want to freshen the air in your home, don't buy a wax warmer. Heck, don't even think of buying those plug in the wall fresheners either. They are also nothing but a bunch of chemicals. 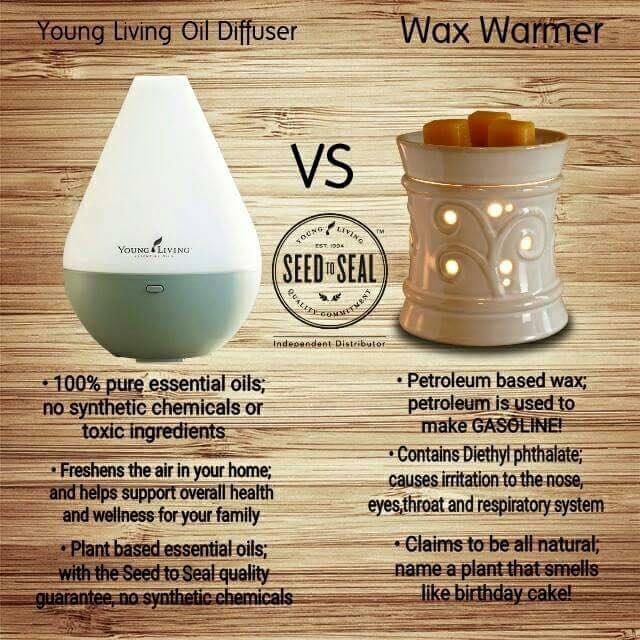 Get yourself pure chemical free Young Living essential oils and a diffuser and let your body thank you. If you are like me, you dry your clothes in a dryer instead of on the clothes line. I'm not here to debate how much better one is over the other. I do know that many of you use Dryer Sheets. I used to use them too. But about a year ago I started to use something different. Dryer Balls! Yup.....these 100% wool natural balls are awesome. AND I can put any essential oils on them I want to give me a scent. The video below lists all the yucky things that dryer sheets can have in them. In the effort to purge the house of chemicals, dryer sheets were that silent little piece that were a BIG offender. Your skin is the largest organ of your body. 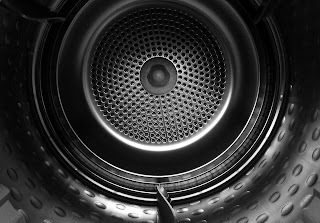 Your clothing, towels, sheets and more touch your skin all the time, so eliminating the dryer sheets eliminated chemicals that were touching my skin.....all the time! The only thing I don't totally agree with that is mentioned in the video is that the wool balls will eliminate static. Not entirely so. But I found that I was OVER DRYING my clothes! Yup. The balls dry them faster and without remembering that fact you tend to over dry them. Do you know what over drying your clothes can do to them? Put in Static! It is an a-ha moment!! So, use wool dryer balls, scent them with Young Living essential oils (which are also totally free of chemicals) and dry them less (saving energy)........it is a win-win solution for a more chemical free home. Want to make your own dryer balls? Go here!